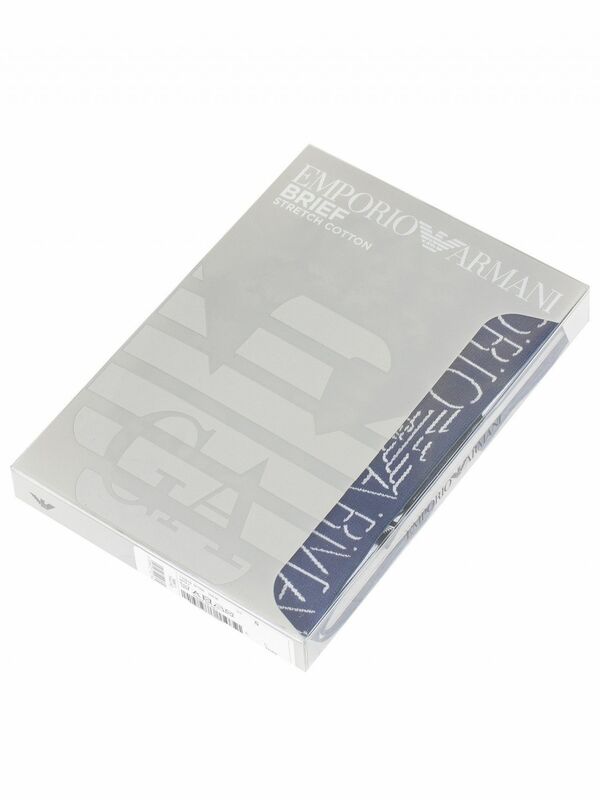 The Patten Briefs from Emporio Armani features all over branded graphic pattern and a contoured pouch in the front. 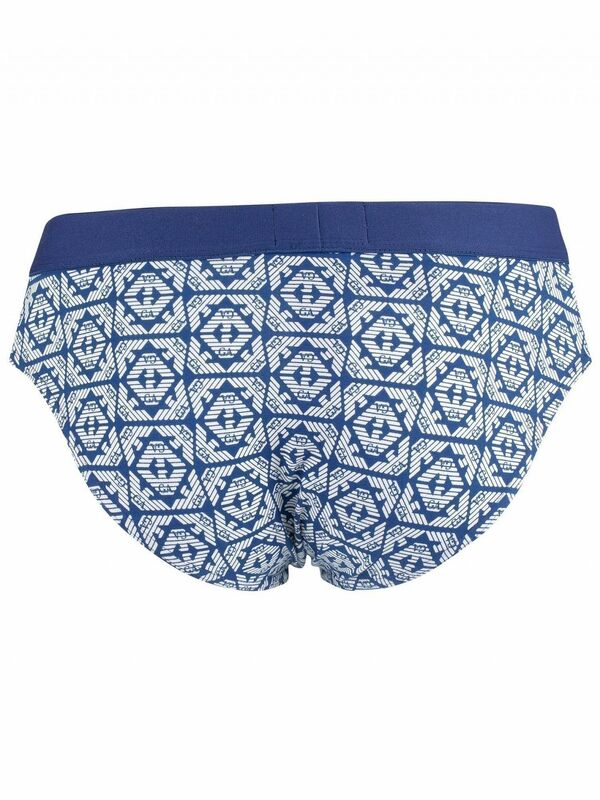 Coming in Bluette/White colour, these briefs also feature an elasticated logo waistband. Note: This item cannot be returned or exchanged for hygienic reasons.